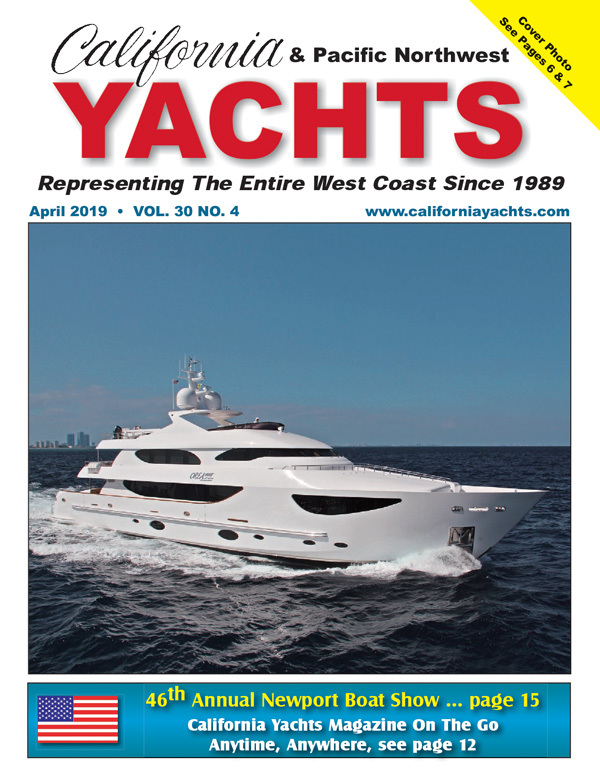 California Yachts Magazine is available at hundreds of Coastal and inland locations. Pick up your FREE copy today to find your dream boat! © Copyright California Yachts Publishing Co., All Rights Reserved.